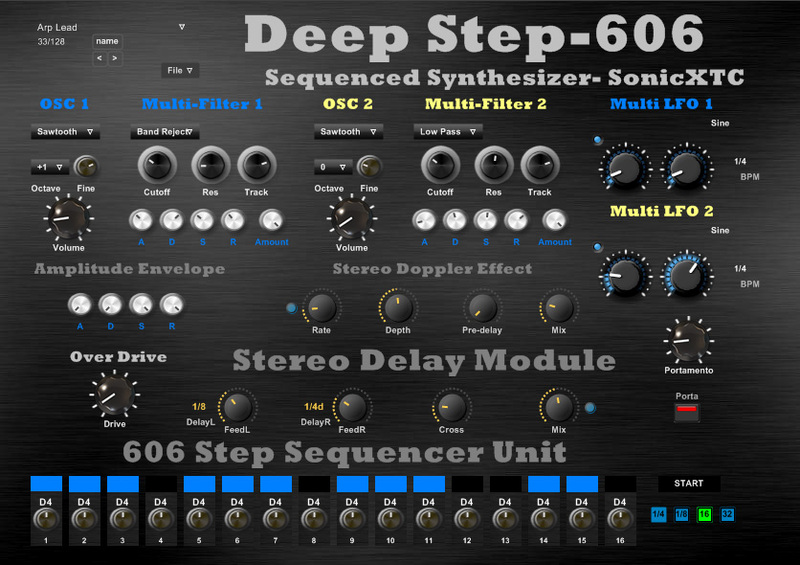 Deep Step-606 gives you the energy and creativity of a classic synth coupled with a vintage analog step sequencer. Enter your email address to subscribe to freevst.org and receive notifications of new free vst plugin by email. is a guitar cabinet vst that will color your guitar voice. The cabinet brings you wonderful touch to guitar sounds. Revitar 2: Free Vst Guitar is a free acoustic guitar vst with natural sounds of acoustic guitar. It is rich of ethnics music. Regardless of its being free, this acoustic guitar vst is comparable with those of the paid ones. It is easy to use in major daw like fl studio and the others. DSK Electrik GuitarZ: Free Vst Guitar . It is incomplete to make digital music without electric guitar. GuitarZ developed by DSK is one of the most favourited electric guitar vst. Find more free guitar vst in the category of Free Guitar VSTs. Way Piano multi sampled Steinway Free Vst piano by Simon Larkin if you cannot buy steinwey grand piano, use this piano vst instead. load it in your daw like fl studio and play. Section Strings by Simon Larkin Free Vst Authentic Organ Piano Violin playing orchestra music is never fun without violin and this strings vst piano complete your need. ePiano , Piamo: Realistic virtual piano vsti free although this piano vst was created for electronic music, it offers realistic sounds of piano. Need more piano vst? browse the category of Free Piano VST.